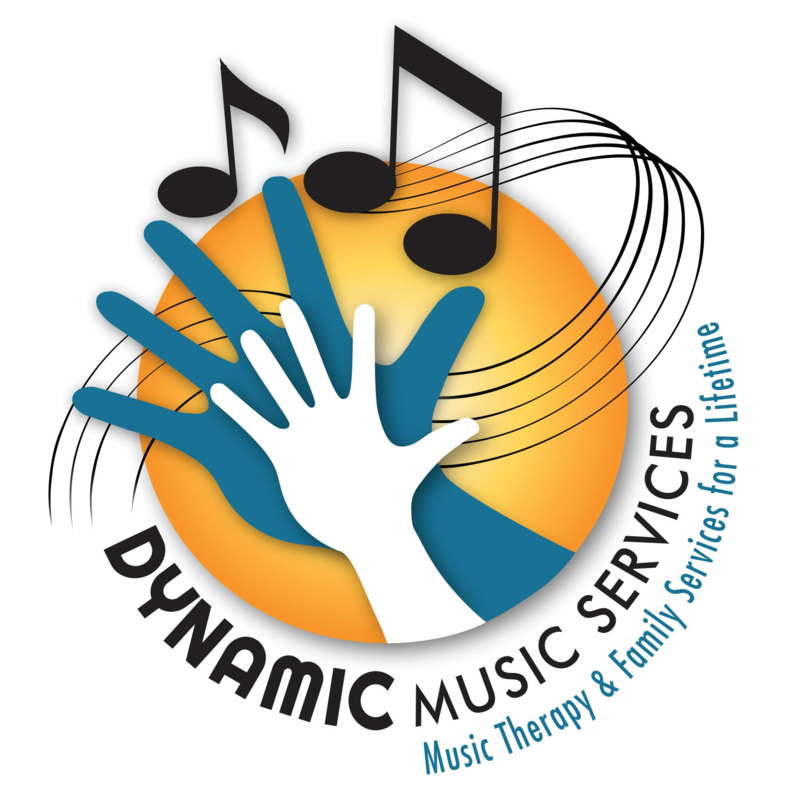 Sarah Swinehart, MT-BC - Dynamic Music Services, Inc.
With musical parents paving the way, Sarah grew up heavily involved in music in Kokomo, Indiana. Classical piano, violin, and voice lessons as well as choir and orchestra filled her schedule for many years. 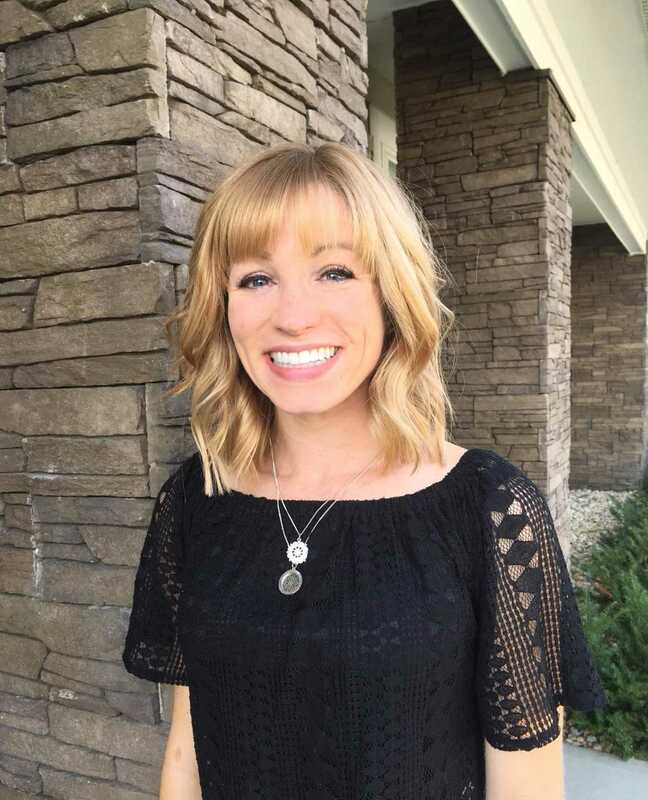 Because of these experiences and her love for children, Sarah pursued a bachelor’s degree from Taylor University in Music Education. While attending Taylor, she participated in orchestra, chapel services and two choirs. After a short period of teaching elementary music, Sarah dreamed of combining her passion for holistic health and psychology with music. In 2013, Sarah began her journey toward music therapy through Saint Mary of the Woods College. She completed various practicum placements in Indianapolis working with individuals of all ages and variety of diagnoses. Her internship was with Dynamic Music Therapy where she became familiar with the world of a traveling music therapist. Sarah accepted a position with Dynamic Music Services, Inc. in 2017 after completing her equivalency degree from SMWC and is excited to continue growing with the company!